Since 1988, Serim has been instrumental in pioneering the development of test strips for measuring the presence of disinfectants and water quality in thousands of dialysis centers worldwide. Serim continues to manufacture top quality products in an FDA registered facility certified to ISO 9001 and ISO 13485. As part of Serim's ongoing effort of integrity and service, we provide our customers with quick, easy and accurate tests for the safety of their patients. 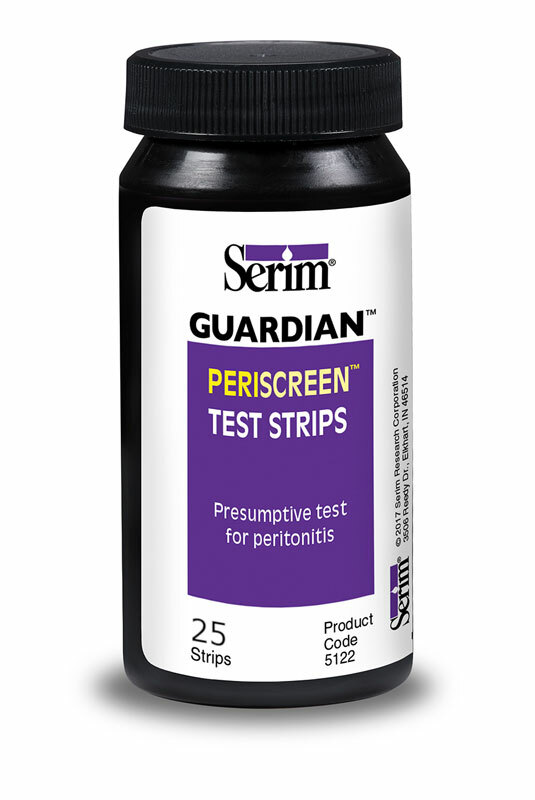 Why choose Serim GUARDIAN test strips?